Lemon is a good source of Vitamin C and our body needs this Vitamin badly for good skin as well. It enrich with Vitamin C and Citrus flavonoids. Vitamin C is good for our bones and citrus flavonoids is help to prevent cancer cell because it has anti-inflammatory property. Tip: You should drink lemon water once a day. 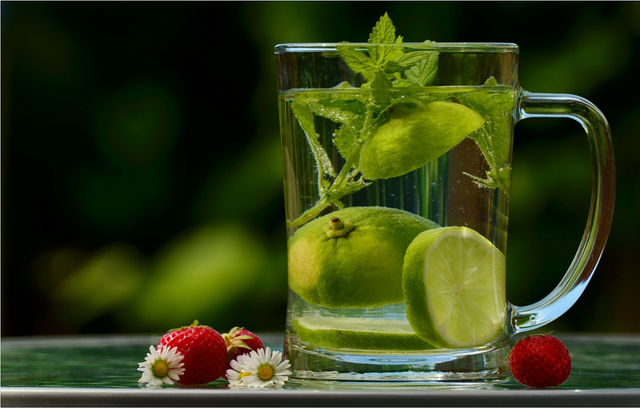 Squeeze one lemon in plain water and drink it every morning before taking breakfast. 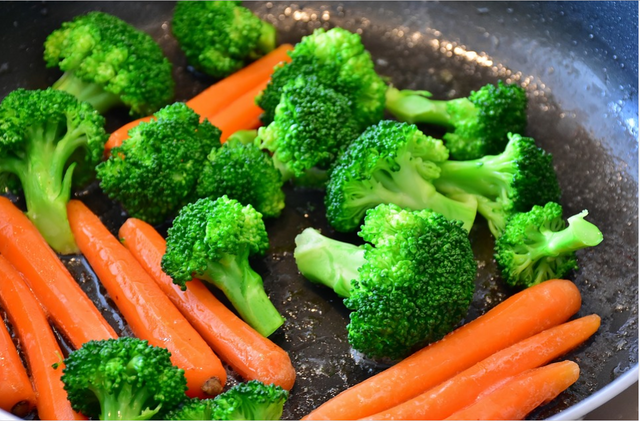 Broccoli got two essential bone building nutrients which makes our bones healthy. It enriched with Vitamin K which is a body requirement. It is the most healthy food in the vegetables. Tip: Don't cook this food in case you will lost its 20% nutrients. Steam it in Microwave Oven if you want to take all the nutrients. 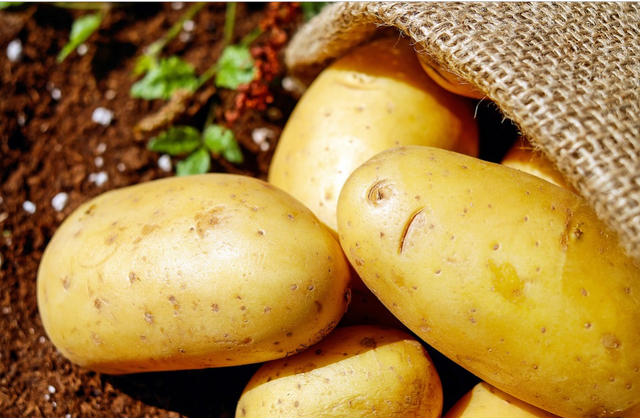 The Expert Nutrients said that potato isn't a fat food if you eat it after boiling. Even it is the favorite fruit of everyone. It is equal to the Broccoli and Spinach. Cancer patient should eat Sweet Potatoes. It will help to recover fast. Tip: Eat Potatoes whether a simple one or sweet one by boiling it. Hold few minutes till the potato turn into cold form then eat it the way you like. 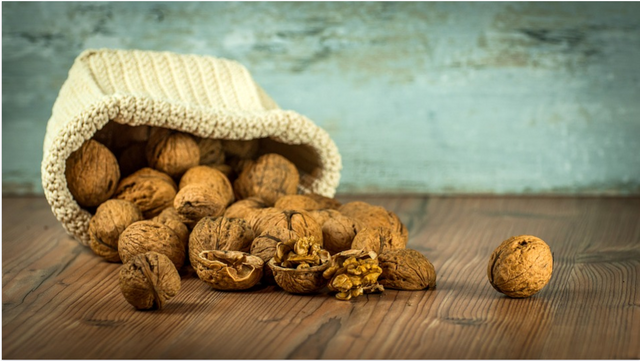 Tip: The walnut contains good amount of antioxidant melatonin which helps to sleep well. Eat one pinch a day. 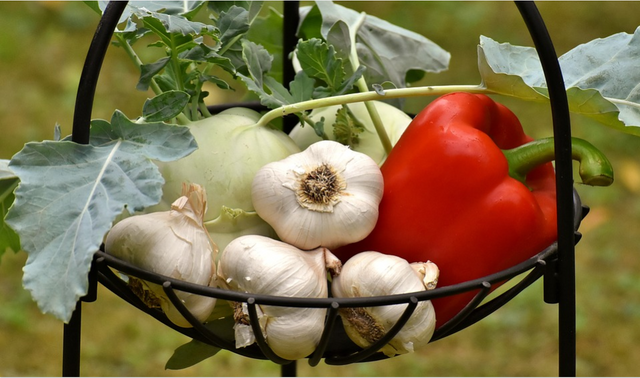 Garlic has strong properties of fighting disease against the bacteria. It is also great source of E coli. It also helps to control blood pressure. Tip: Try not to over cook. Eat crushed garlic in your meals. You got a 3.55% upvote from @postpromoter courtesy of @foodishcorner!